Supra ITS has a long history of helping customers get the most from their Oracle investments, but we realized it was important for us to step up our game. After years of experience as an Oracle Worldwide Gold partner, we’re now an Oracle Managed Service Provider (MSP)—one of the few in Canada. The Oracle MSP certification reflects our managed hybrid cloud focus while aligning with Oracle’s strategy to move their customer base to the cloud. Our Oracle MSP designation reflects our belief that as full-service technology partner it’s essential we understand both the application and infrastructure layers. We provide implementation and transition services on our customers’ premises, our private cloud or in the Oracle public cloud.Supra ITS is uniquely suited to offer its Oracle services not only in the Infrastructure-as-a-Service (IaaS) and Platform-as-a-Service (PaaS) space, but also in Oracle cloud applications offerings. Our expertise managing infrastructure as well as applications gives Supra ITS an edge over other Oracle partners who do not have the breadth of experience across both. If you’re looking to move your Oracle environments to the cloud you now have an Oracle partner that can provision and manage your IaaS and PaaS requirements—especially ideal if you’re looking to move to the Oracle Cloud, whether it’s Cloud Machine behind your firewall or the Oracle Public Cloud. Most of all, we provide the resources and expertise so you can easily ramp up your Oracle cloud adoption without breaking the bank. You don’t have to be an existing Oracle customer either. 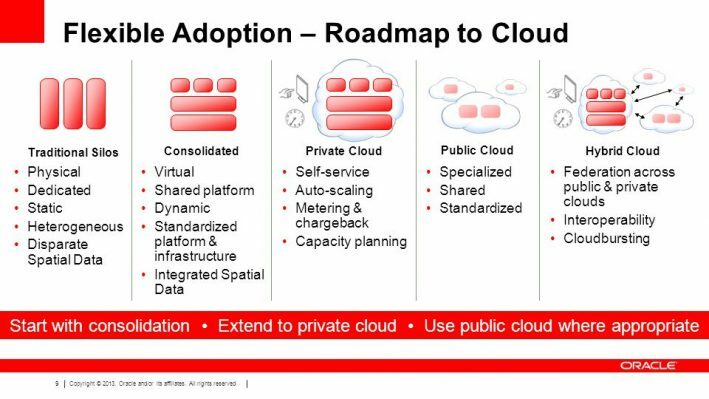 If you’re looking at greenfield opportunities to leverage Oracle’s IaaS/PaaS and Public Cloud, we can help get you started. We also offer shared support services for Oracle ERP in the cloud, as well as implementation and support for other popular Oracle applications such as human capital management, supply chain management and Hyperion. Of course, a key piece of the Oracle foundation has also been its database, so Supra ITS also provides shared support services for Oracle Core DBA as well as Oracle Apps DBA. We provide DBA Management capabilities, so you don’t get bogged down with the patching, tuning and diagnostics activities. Instead, your DBA staff can focus driving new business value by building new analytics capabilities. Ultimately, being recognized as an Oracle MSP means you have a partner that can support the entire spectrum of services you need to get the most from your Oracle applications, both in terms of resource efficiencies and bottom-line business benefits. For more information about our what our Oracle MSP designation means for you, check out our FAQ. Arun Prakash is executive vice president of Supra ITS.